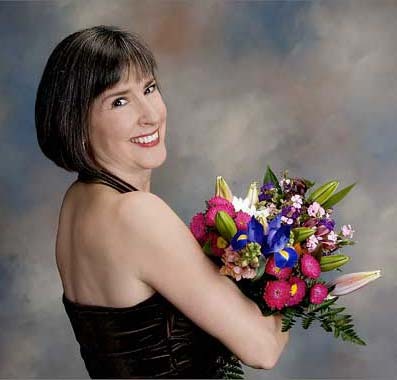 Nancy Gilliland, solo piano and vocals. Nancy Gilliland uses her rich alto voice as a perfect instrument to deliver both the mood and the musical message of Gershwin, Kern, Rodgers and Hart, Ellington and other greats of the 20s, 30s and 40s. Her vocal interpretations emerged at the age of 28 after an amazing 22 years of performing professionally on piano and organ. Classically trained by William Sweitzer of Atlanta, Georgia, she always displayed an affinity for the tunes that filled her home when she was a child. Save 5% on your order by sharing this event with your friends at checkout!